Miller and Anna were wed at Bethesda Academy in Savannah, Georgia. The afternoon rain had everyone guessing where the ceremony would end up, which added an element of surprise. Thankfully, the clouds cleared just in time. 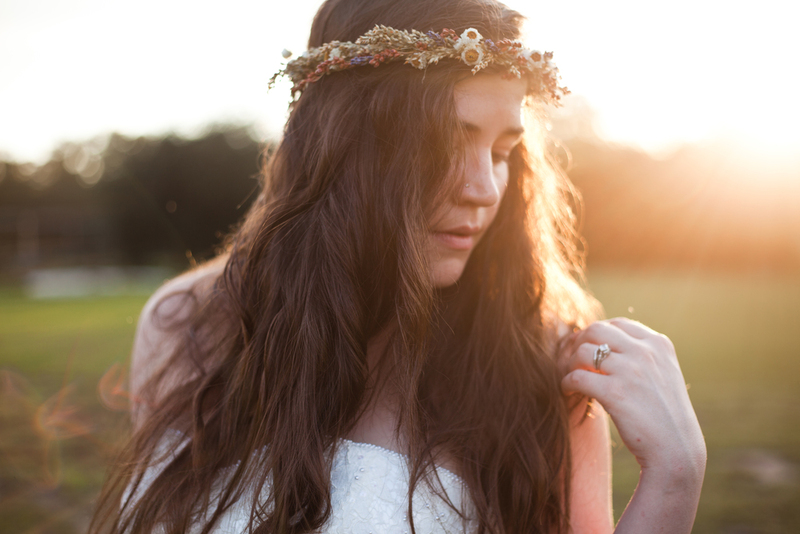 The Spanish moss dripped with diamonds in the afternoon light, along with this beautiful Southern bride. They exchanged vows under a rainbow, and danced the night away. I'll never forget when Miller and Anna, without looking at each other, held hands in a quiet chapel before their wedding. There was so much joy, excitement and passion tangled up in this one moment! Here's to many more of these moments to come!